The Ronin-S&apos;s innovative framework elevates camera payload above the Roll Axis, making the camera&apos;s built-in display obstruction free and always in your line of sight. 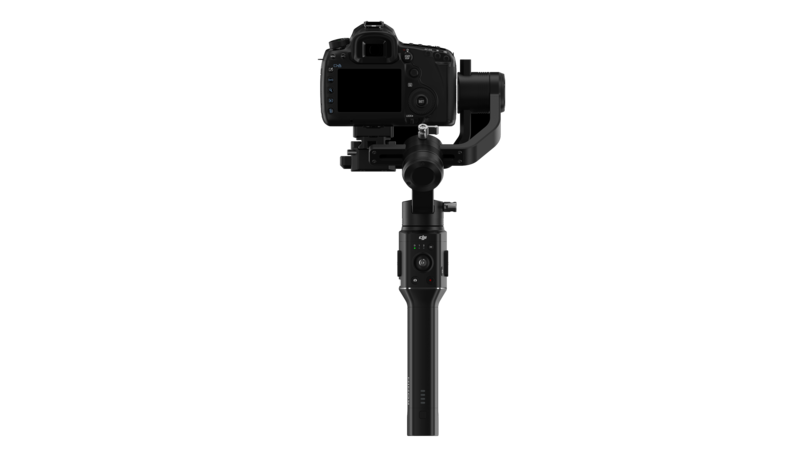 This ergonomic design also frees the Ronin-S from unwanted shake as you shift from underslung to an upright position in one smooth take. With only one hand, SmoothTrack technology allows you to transition smoothly from motion to camera angle effortlessly. 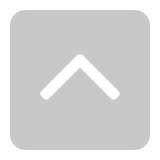 Two customizable parameter groups enable you to store your favorite SmoothTrack settings, switching between them in a single click. 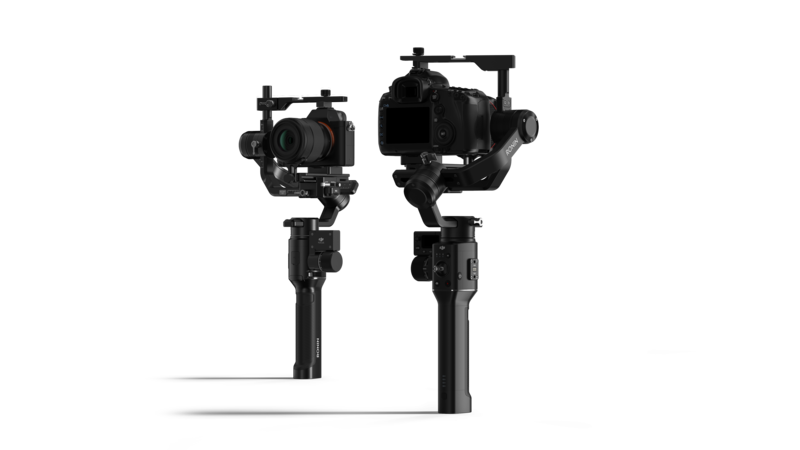 The Ronin-S&apos;s new Sport mode now intelligently increases SmoothTrack responsiveness to keep up with any movement. The Ronin-S can be easily mount to an RC buggy for low angle shots or even act as a stabilized remote head when mounted to a jib. 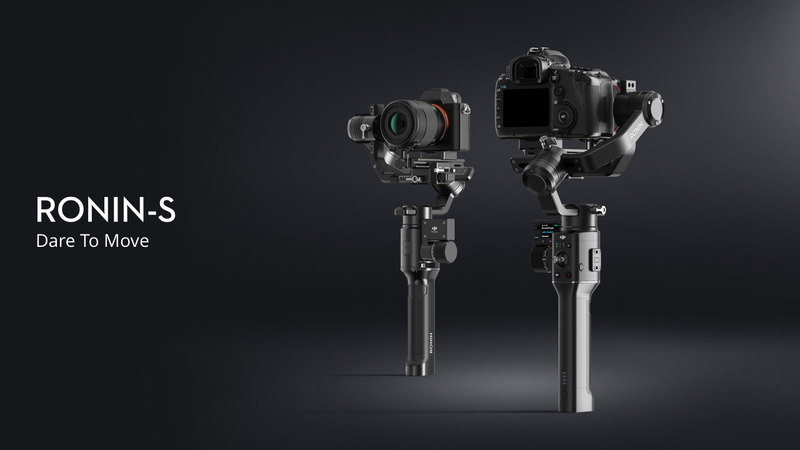 The dedicated DJI Focus Command Unit can be mounted to the accessory dock, enabling creators to pull focus when operating with the standard handle. 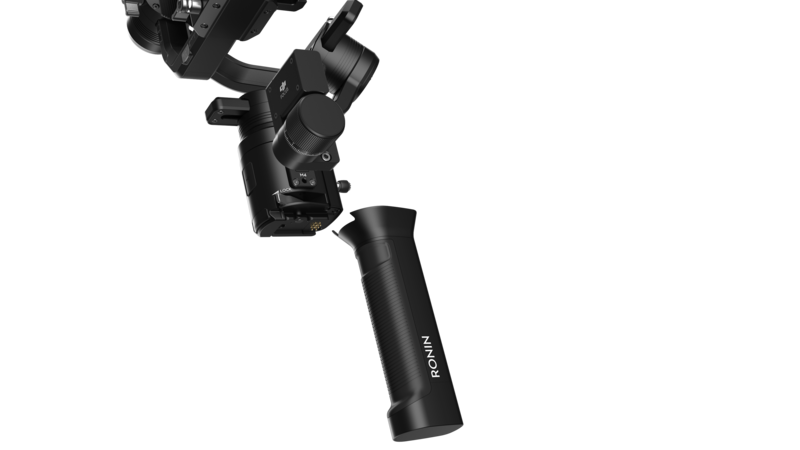 You can also attach the Ronin-S to a dual-handheld bar without compromising control of the gimbal, focus, or the camera shutter. Please leave your email and we will get back to you as soon as your Ronin-S is ready for pre-order. Thank you. Hmmmm..... Looks a lot like a Zhiyun Crane. Would be nice to know price. Will it handle a GH5? Max lens size? Cool, would be mice to know the cost. Oh yes. Or should I say: no. Hmmm Very Cool about time now let see the price ? This is amazing want one but at what price. looks nice, but the way you treat current Ronin users make me want to stay away..Still have a firmware online that will kill a Ronin dead after 3 years. Sad DJI wont back up the great products they design with real support, as well 3 -4 new Ronin&apos;s and no add ons, updates, or new features added. Barely fixed bugs that made the systems unusable..the only firmware update they have will kill (brick) the RC and batteries. that&apos;s not a great way to treat the original ronin owners. Does this professional version have the same gimbal drifting problem that DJI has not addressed in its Osmo, Osmo+ and Osmo RAW devices, as documented in this thread on the DJI forums? This looks great, what is the max weight it can handle? and price? will it be possible to use the wireless DJI follow focus with it or only the one installed on the stick? Well I had anticipated that this would come because last year November I return my Crane 2 knowing that DJI would come with a grip version gimbal to compete and I was right can&apos;t wait to get my hands on it. Looks like a Sony camera pictured, but wondering if this will be compatible with the A7ii? I thought DJI would revolutionize the hand held stabilized camera experience after they acquired Hassablad. I&apos;ve held out purchasing a new camera for two years in hopes that a Zenmuse Osmo would soon be released. I dreamt and talked about a new DJI all in one camera system that would shake up the stale and boring DSLR market. I completely feel DJI missed the mark and lost a opportunity to become a leader in the hand held video market. I look at the Ronin-S as a rehashed ( and yes surely superior ) version of what has been available on the DSLR market for years. Please DJI make something new and exciting ! You can bet it will be 4X&apos;s the price of a Zhiyun . When will we get the release order date? So impressed! I can&apos;t wait to get one! My wedding season starts in a couple of months so it yould be a great upgrade! Just wondering if Ronin-S will allow taking multi row panorama photographs. This would be a awesome feature to have. Does anyone know if this feature is supported from any of the apps. It certainly has the wow factor. 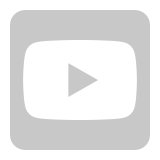 Not crazy about what looks like a costly proprietary battery inside the handle in the above video. Run time may be limiting, as well as maybe a standard DJI 6 month battery warranty on top of it. Would prefer a set of AA batteries that could be bought anywhere or rechargeables where I could pop them in and keep going. Proprietary gear really turns me off. i have entered my email elsewhere on dji&apos;s website for preorder "fmolvera@outlook.com" however I have also made a post/thread expressing my concerns and ideas for improving the prototype. Looks great and I will definitely be interested, depending on pricing and final specs/features. Anyone else wondering what kind of video you could get while snowboarding with this? I&apos;m thinking it could be some awesome footage or is there something better for that. I&apos;m talking about filming while boarding and following someone down a trail. Thoughts besides the obvious..."Don&apos;t Crash". Looks amazing, I&apos;ll have to get one someday soon. Advanced IP Scanner is dependable network IP scanner that scans your Wi-Fi network or LAN to provide information about the computers connected to it. Advanced IP Scanner is a Network Scanner free for your PC. That Sport Mode Feature is awesome ! I Hope its Cheaper Than The Ronin M .